The Ten End tarns are a collection of small tarns found close to the Pennine Way on Ten End, the long northern ridge of Dodd Fell Hill. 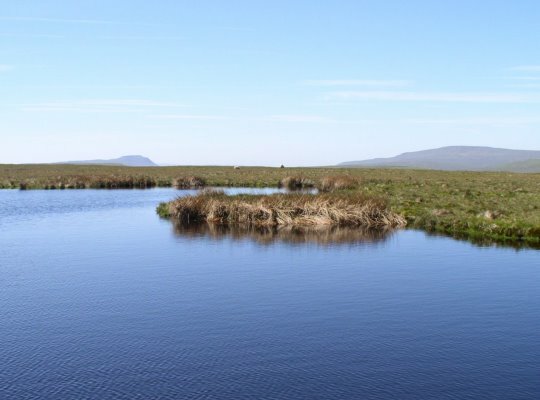 Despite their close proximity to the Pennine Way the lack of photos on Google would suggest that few people bother to make the small detour to visit the tarns. This is a shame as, with their smattering of grass, the Ten End Tarns are quite attractive, especially on a bright summer’s day. The area immediately south of the tarns is marked as the Ten End Peat Grounds. This no doubt refers to an area where the local communities of Snaizeholme, Gayle and Hawes had the right of turbary, to cut peat to burn for fuel. 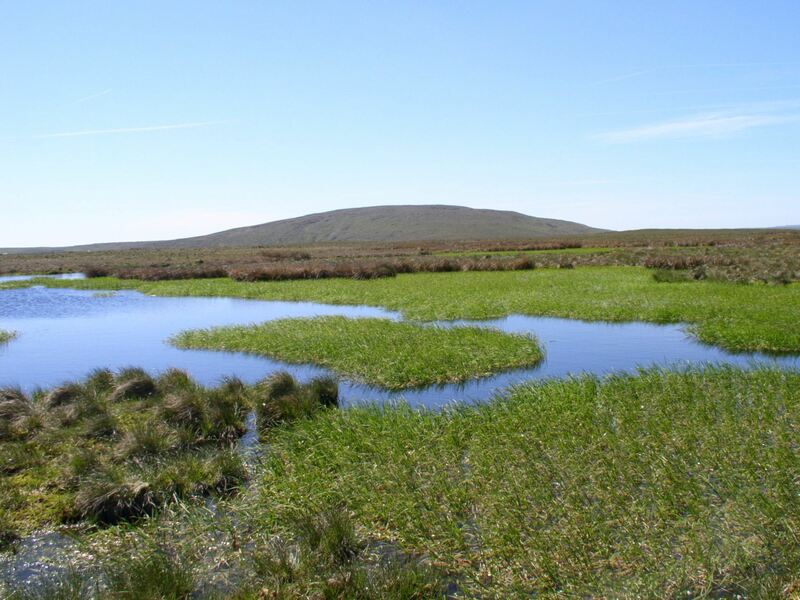 Indeed one wonders whether the small tarns that exist now are where peat has been cut, thus leaving small depressions which have filled with water.